Turtlecreek Township residents have a number of first-rate hospitals available to them. Turtlecreek Township is located between Cincinnati and Dayton and between I-75 and I-71, giving our residents easy access to excellent medical care for both young and old. 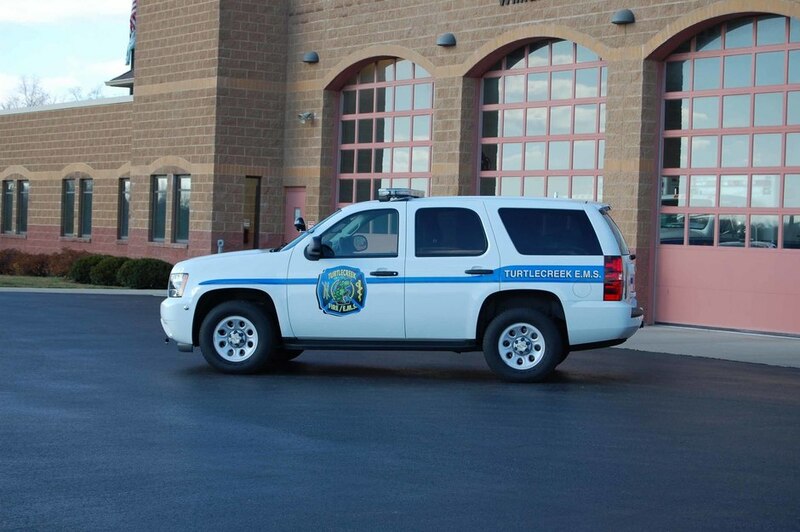 Turtlecreek Township EMS units are housed centrally at Station 32 on North State Route 123. 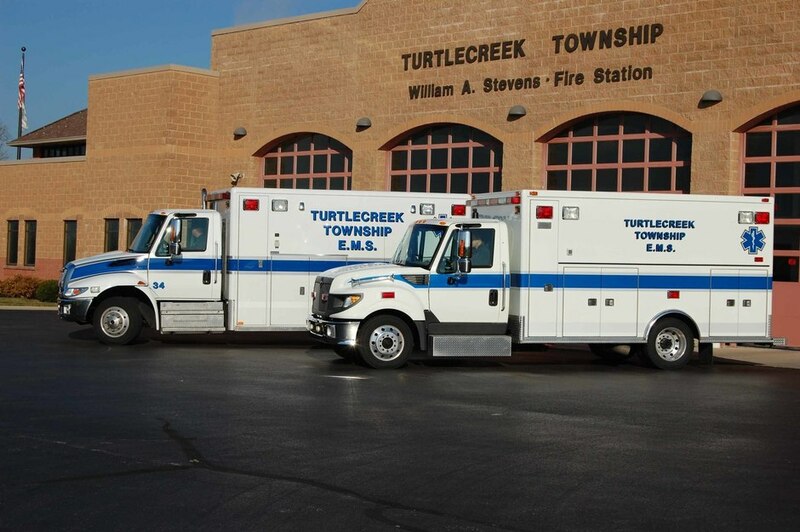 Turtlecreek Township EMS Maintains 4 Advance Life Support Ambulances, a first responder’s vehicle and an EMS Officers vehicle. Medics 31, 32, 33, 34. Advanced Life Support ambulances staffed by a combination of volunteer and paid on-station personnel. All ambulance units have cardiac monitors capable of transmitting 12-lead EKGs to all area hospitals, helping reduce door to balloon times for heart attack patients and for quick evaluation by the ER physician for all cardiac patients. 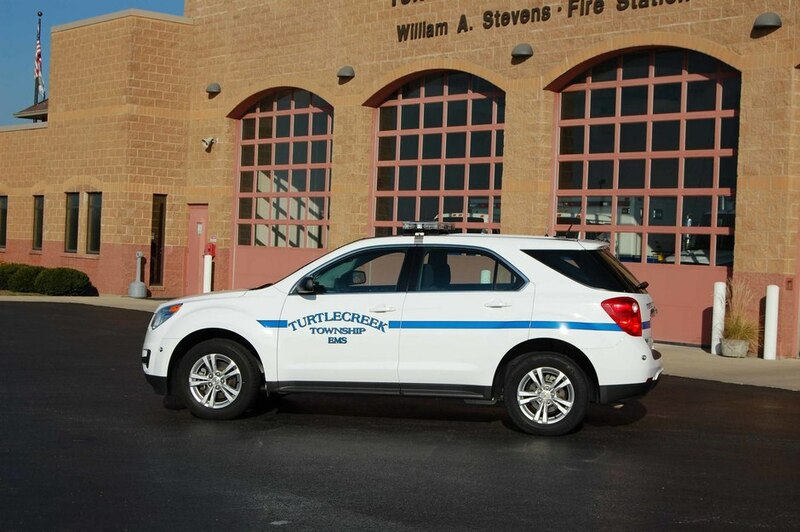 EMS 32: 2010 Chevrolet Equinox. This unit is typically staffed 24 hours a day by a First Responder and is equipped with Advance Life Support equipment. This unit also carries a cardiac monitor capable of transmitting 12-lead EKGs. 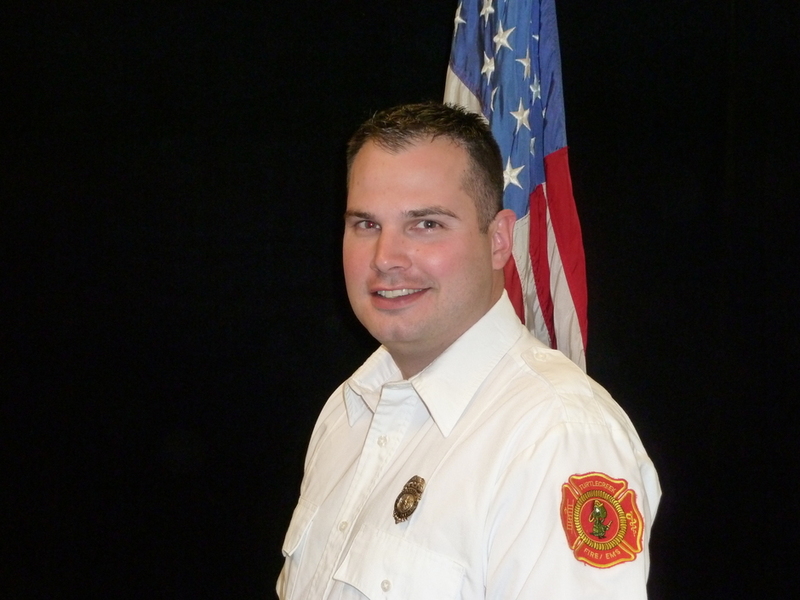 Turtlecreek Township also offers both Heartsaver and Healthcare Provider CPR classes. 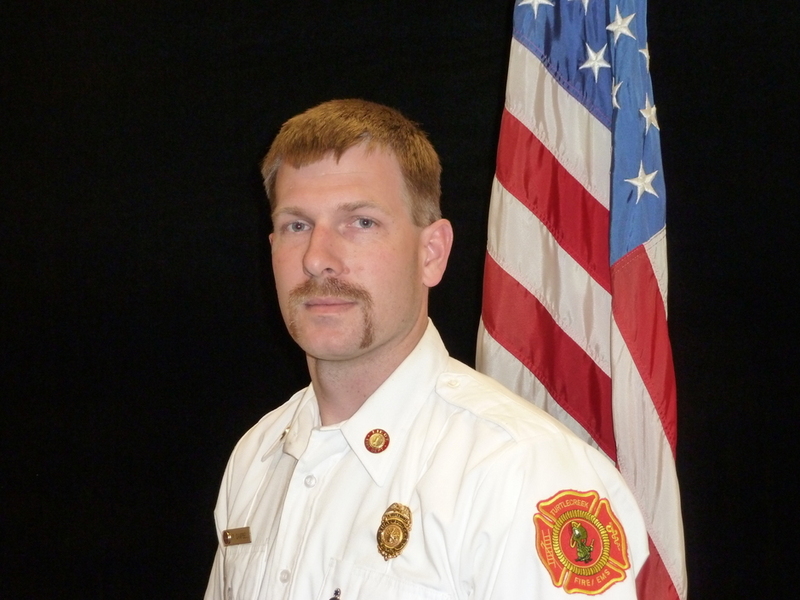 Please see the link under the EMS Tab above or click here for more information. 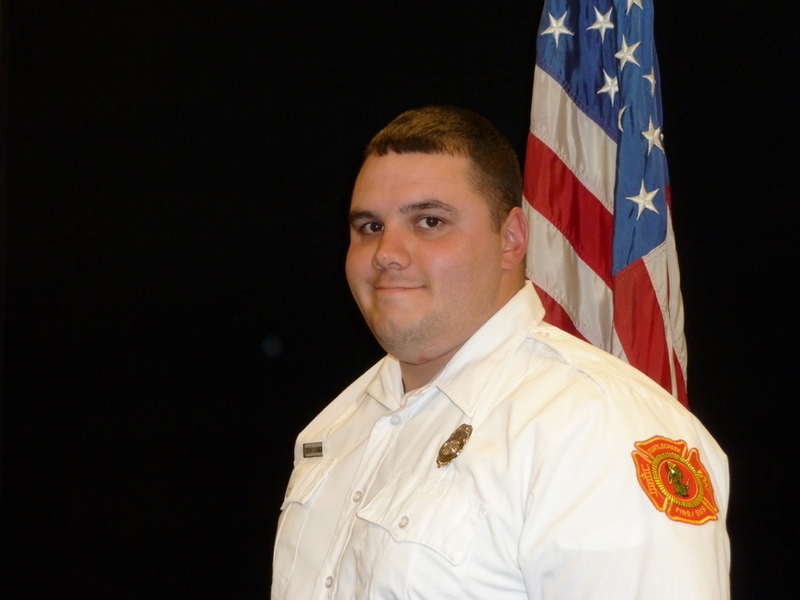 Please help our EMS department locate your residence! Locating your unmarked address can add minutes to our response time. Green Reflective house number signs for mailboxes are available through Turtlecreek Township. The cost for these signs is $10 for township residents and $15 for non-residents. Call 513-932-4902 for more information and to place your order today.